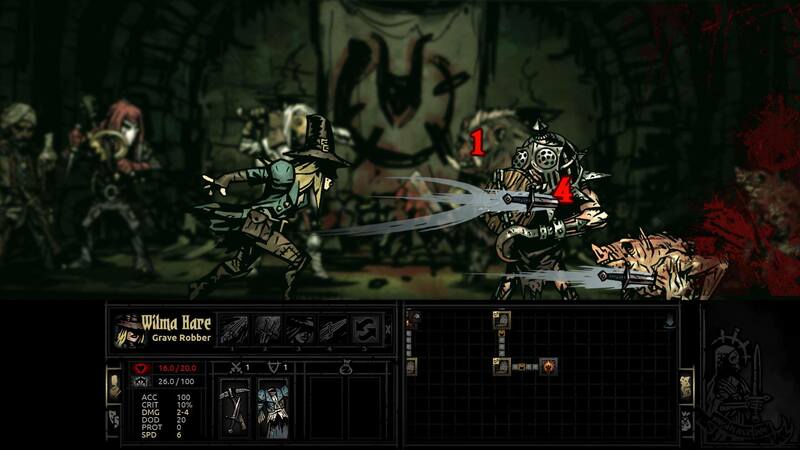 Darkest Dungeon: Grave Robber wallpapers for your PC, Android Device, Iphone or Tablet PC. 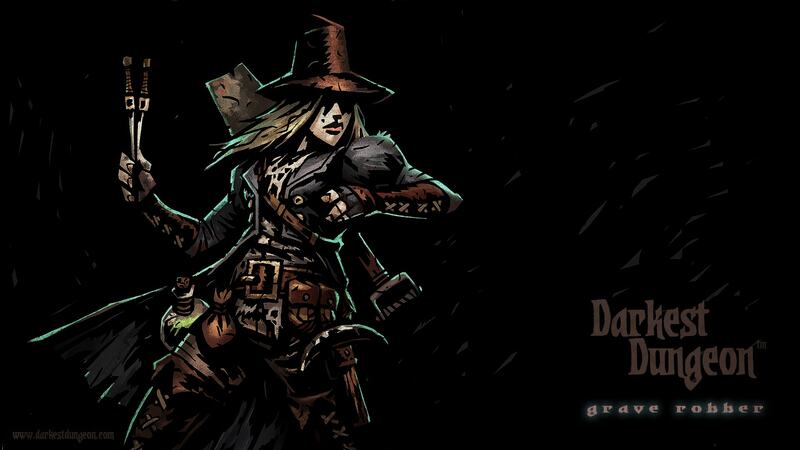 If you want to download Darkest Dungeon: Grave Robber High Quality wallpapers for your desktop, please download this wallpapers above and click «set as desktop background». You can share this wallpaper in social networks, we will be very grateful to you. Grave Robber takes a strange place among the other classes because of its versatility. Her skill set allows it to become part of any team, at each of the positions available there her ability. While it does not cause as much damage as causes Rogue, it is still quite strong thanks to his skill set. 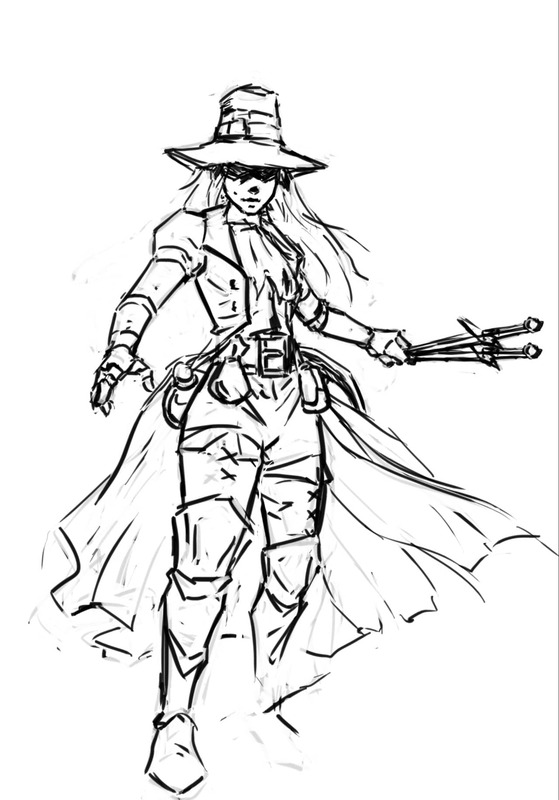 She can throw daggers and poisonous darts in the back rows of the enemy, while increasing their accuracy. It can influence the order of the group thanks to the skills and Lunge Shadow Fade, thus causing a lot of damage and stun the enemy. She has the greatest chance of neutralizing the traps in the game. 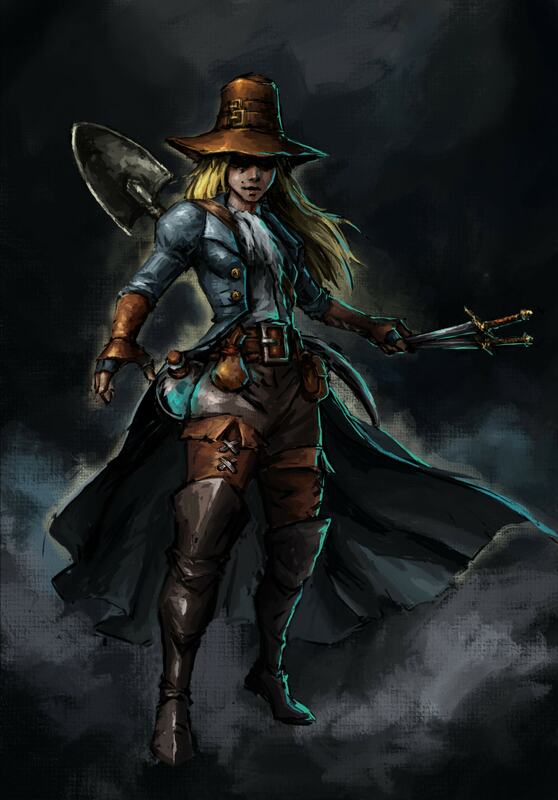 This Grave Robber wearing only light armor and hopes only for your chance to dodge. Grave Robber great in any composition which is not strictly tied to their positions. For example you do not want to take a crusader or a leper, as their skills do not allow them to move freely. 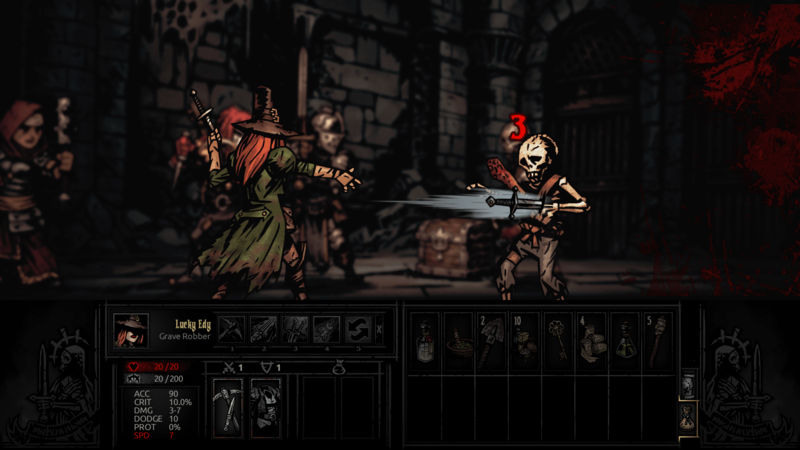 Its poisonous darts to help you in the high-level dungeons to fight against the enemy with a large measure of protection and resistance to bleeding, for example in the Ruins or the Bay. 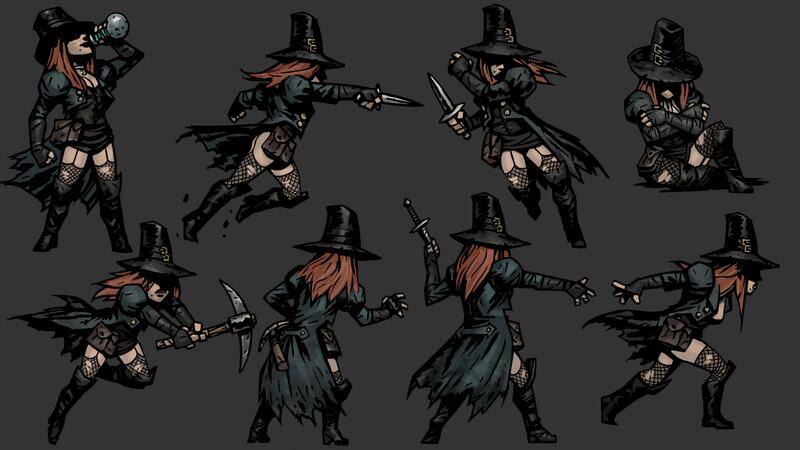 If you use the Grave Robber in the front positions, the combination Lunge + Shadow Fade makes it almost invulnerable to shocks due to evasion, while it causes great damage to a good chance of a critical hit. 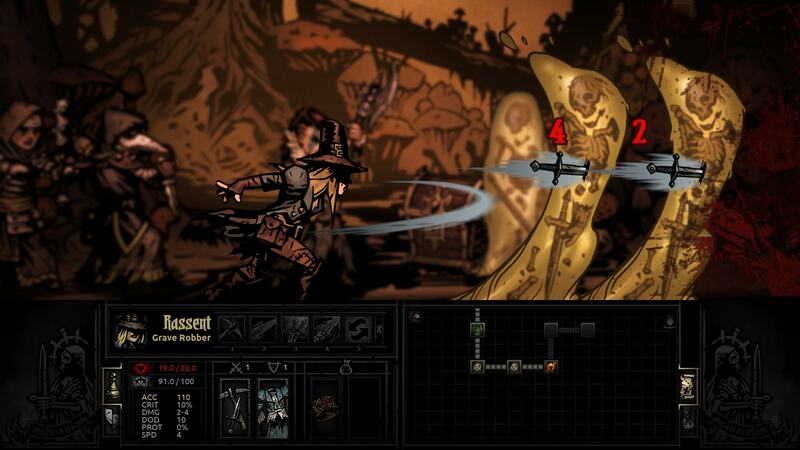 A simple combination of Grave Robber and the thief allows the two of them to stay alive on the front line and cause enormous damage due to skills Point-Blank Shot robber then Grave Robber bounces back using Shadow Fade and a robber can attack again Point-Blank Shot. 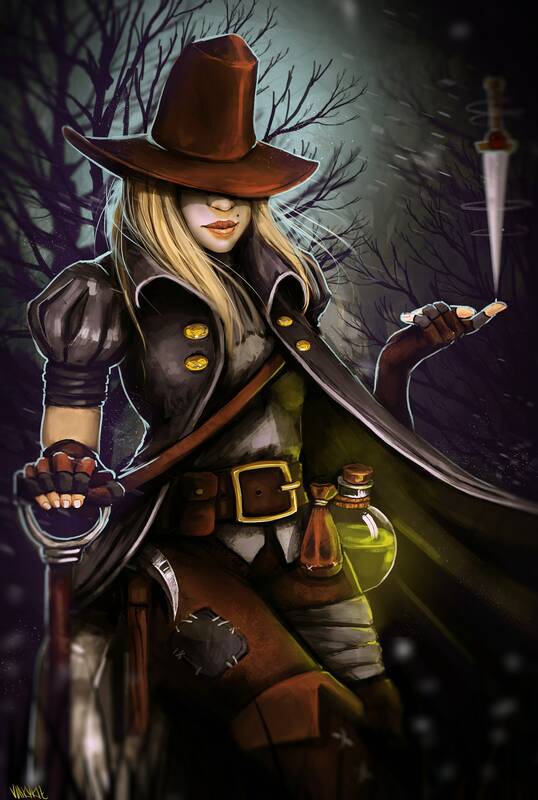 Overall Grave Robber very flexible class that as you progress through the game you will find more and more applications.